You can enjoy the thrill of the Halloween season all year long with Medipops! Caramel Corn, 150 mg. 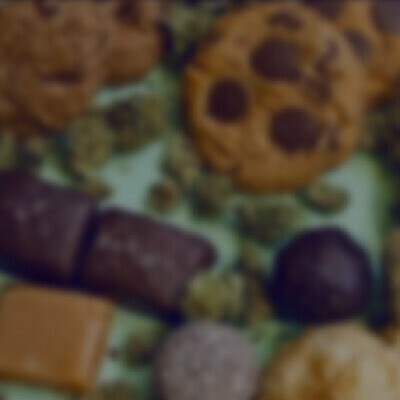 When you want to satisfy your sweet and salty craving and reduce stress at the same time, check out this cannabis-infused snack. Medipops! products are infused with CO2-extracted cannabis and hand crafted to ensure quality and consistency.